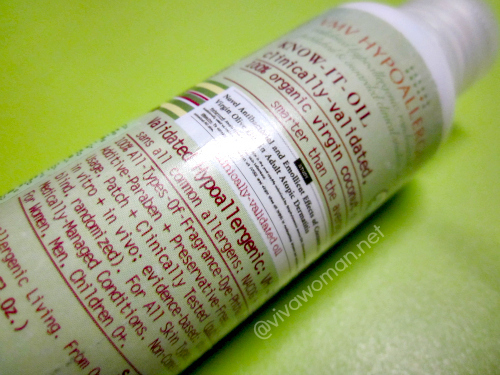 â™¥Guest Postâ™¥ This is a guest post from Crystal of Watermoolen on Amal Oils 100% Organic Argan Oil, a product which was sent complimentary to her for review on behalf of Viva Woman. Argan oil, a product from Morocco, has been used to treat diseases in the past, but more cosmetic companies are including this ingredient in their products. Argan oil, derived from the kennels of argan trees, is used more often now in the cosmetic industry as a way of treating the skin, hair, and nails. Amal Oils is an U.S. based cosmetic company that sells 100% organic argan oil. Unlike other products that contain argan oil, Amal Oils claim that their products have â€œa less pungent smellâ€ due to its oil being fresh while also making â€œyour skin, hair, and nails feel and look healthier than ever before.â€ The company will be soon releasing a collection of cosmetic products that includes the organic argan oil, too. I was sent out a bottle of the 100% Organic Argan Oil from Amal Oils to try out for two weeks. 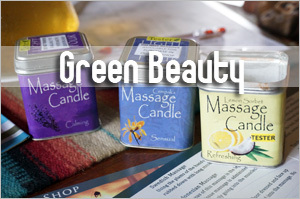 Amal Oils is also certified organic by ECOCERT, an organization that recognizes organic products. Amal Oils 100% Organic Argan Oil is machine pressed in order to get most of the oil (if hand pressed, it only lasts about three months whereas machine pressed oil lasts for about two â€“ three years). 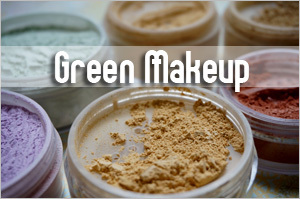 It contains no prservatives, parabens, added fragrances, and other toxins. In addition, this product is not tested on animals! Argan oil is considered to be high in fatty acids, natural Vitamin E, carotenes, and squalene â€“ all ingredients that promote healthy skin, hair, and nails. 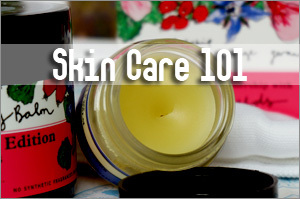 Because argan oil is also noncomedogenic, it makes a great product to treat skin disorders like acne and even eczema. You may also use the oil on your hair as a way of making it smoother/frizz-free. 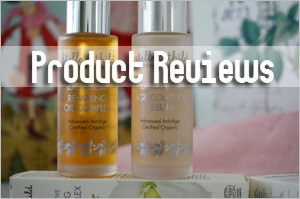 For this review, however, I used the Argan Oil as a way of moisturizing my nails and dry hands. During the winter time, my hands get extremely dry, and lotion usually isnâ€™t effective. All you need are a few drops of the oil on your hands, and then rub your hands and nails together. Make sure you only use a few drops or else your hands may end up feeling too oily. If you donâ€™t like the idea of slathering oil onto your skin, you can instead add a few drops into any lotion that you have at home and apply it onto your skin. 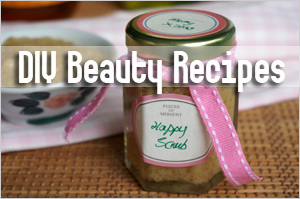 This can also make the rest of your body soft and moisturizing! Aside from softer hands, the oil has helped my nails look and feel healthier, too. A few of my nails actually have been ruined by nail polish (the outer layer of the nail seemed to have â€œerodedâ€ by nail polish!). The Argan Oil was actually better than my olive oil nail treatment because the Argan Oil seems to have more staying power. My nails did feel stronger after two weeks of applying the oil directly to the nails daily. Even though my nails arenâ€™t completely back to normal, I can see my nails benefit from prolonged use of the Argan Oil. 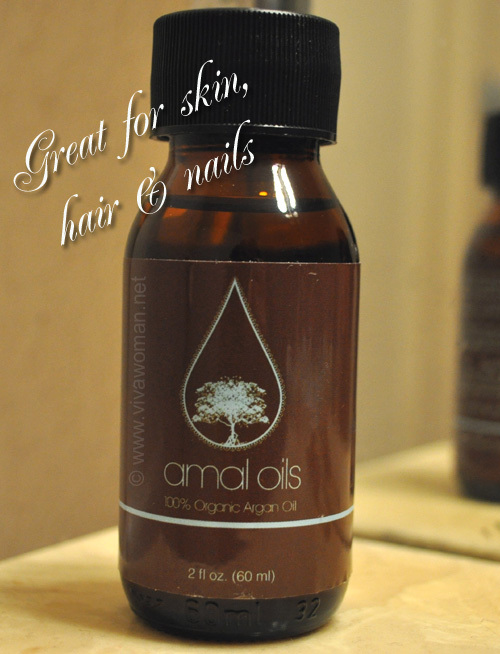 Amal Oils 100% Organic Argan Oil comes in a 2 fl oz (60 ml) brown glass bottle. Instead of using a plastic bottle to store the oils, Amal Oils wanted to use a glass bottle to store the oil, a technique to be protected from UVA/UVB lights. You have to pour the oil out, but it comes in a dispenser where only droplets come out. So, donâ€™t worry if you accidently topple the bottle over â€“ you wonâ€™t make a big mess there. Amal Oils claim that their Argan Oil has no strong smell like how other argan oils may have. To be honest, Iâ€™m not quite sure if argan oils actually produce a huge scent, but this one by Amal Oils seemed to be very, very fragrant free! I donâ€™t like lotions or oils that have a huge scent because it can get really annoying if youâ€™re constantly applying it onto your skin! For a 2 oz bottle (which is quite big even though it sounds small), it will cost you US$35.00. Currently, itâ€™s exclusively sold on their website, AmalOils.com, but like I mentioned earlier, the company will be expanding their argan oil product line. Amal Oils ships domestically through USPS Priority Mail. For all international orders, shipping will cost a flat rate of US$15.00. 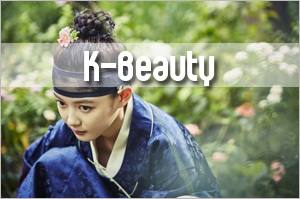 Despite its traditional use as medicine, Amal Oils was pleasant to use. 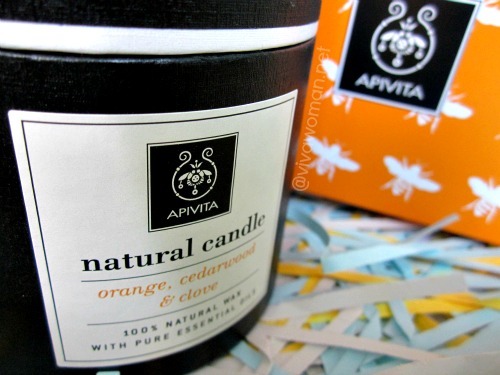 It didnâ€™t irritate my hands, rather it improved the texture of my nails and made my skin softer over a two week period. Itâ€™s a definite win in my book! For more information or comments, you can always direct your responses to Amal Oils at their Contact Page. 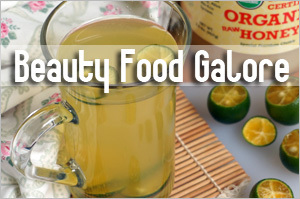 Previous Post: « Eating donkey hide gelatin for lustrous skin? I haven’t tried Argan oil on its own…only in a mixture. I have frizzy, out of control hair and have been using Organx Morroccan Argan Shampoo and have also tried their oil for frizzy, coarse hair. Having used these products I haven’t seen much of a difference in the frizzyness. What product or brand of Argan oil do you use? 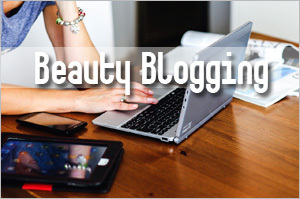 Argan oil is all the rage lately… Josie Maran has it and so many other blogs I’ve been reading are featuring it. Must get on board the argan oil train! I don’t know…I use a mix of oil with argan oil in it but not the pure one. Hmmm….interesting. Something I didn’t think about either. I don’t get argan oil here. 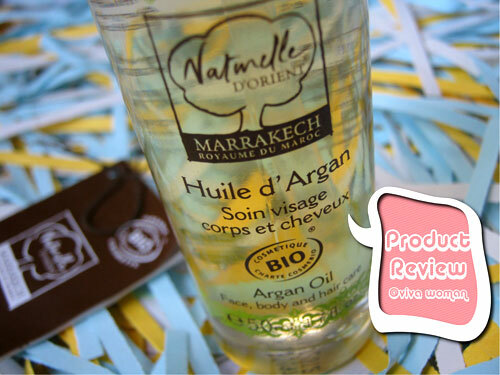 I love skin oils and I was lucky enough to try Argan oil whilst in Morocco (I brought back several bottles…lol). It’s a beautiful oil, but I think it is more pricey than some other oils. One of the reasons Argan oil has a reputation for smelling bad is because of the way it was originally processed. Believe it or not, they used to wait until goats ate the fruit of the Argan tree. Then they would pick up the partially digested seeds after they had uh, ‘passed through” the goat. That process made it easier to crack open the seeds and extract the oil. Thank goodness they don’t use THAT technique anymore! No, it’s only available online. Thks! 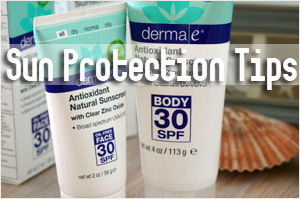 Can I also check, I have kinda oily complexion with slight breakout recently. Would u think Amal oil will be unsuitable for my face? Thanks for the review, Crystal & Vivawoman. I’ve been using Amal Oils – Argan Oil for the past weeks and have been experiencing some great results on my skin, hair and face. And, yes! 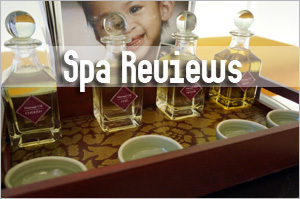 You can certainly get this remarkable oil here in Singapore! Oh, NatureLOVA got it here? That’s great! Everything about Argan oil is beneficial to man kind. the health benefits are just super as it could correct so many disorders. the only problem is that, the all-rounder essential oil is not popular and people are not aware about the so much benefits. I have found Moroccan Argan Oil and its products great on my skin, hair and nails. Suggested some people about the brand from where I bought. My hair loves Argan oil treatment. After washing my hair and blow drying, I apply a little dab all over and it leaves my hair feeling soft, light and fragrant without that greasy look and feel. I have been using this product for over 5 years and don’t know what I would ever do without it. Try it and you will love it!